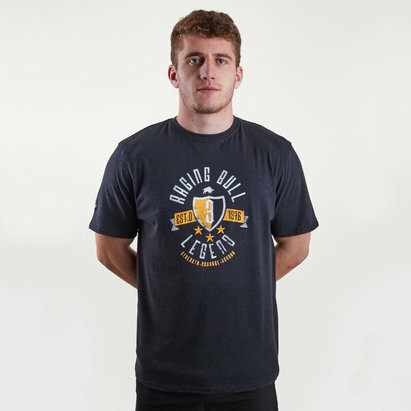 Pull on during the summer months and continue to perform even when the heat and actions steps it up a notch with this Breathe Dri Fit Training Tank from Nike in Vast Grey, Atmosphere Grey and Black. 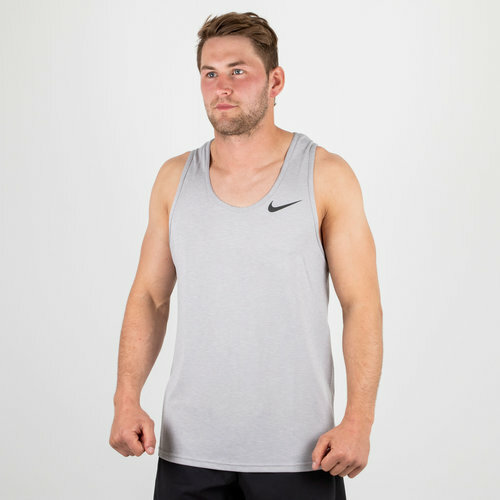 This mens Nike tank top offers comfort and performance for the summer months, the sleeveless design is perfect for when the action steps it up a notch on the road during runs or in the gym. The Nike Breathe fabric introduces lightweight breathability and in combination with the Dri-Fit technology, don't worry about discomfort as unwanted sweat will be wicked from the skin.